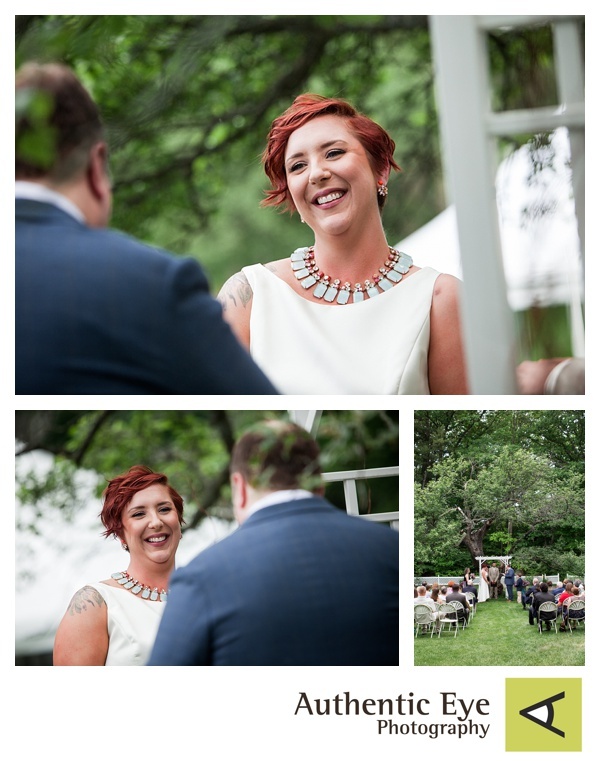 Lauren and Matt’s Sunapee wedding at the Blue Goose Inn was everything a wedding should be! I suspect this event was a reflection of their relationship: fun, relaxed, silly and celebratory. Lauren and Matt are clearly soul mates, their deep love for each other was palpable. 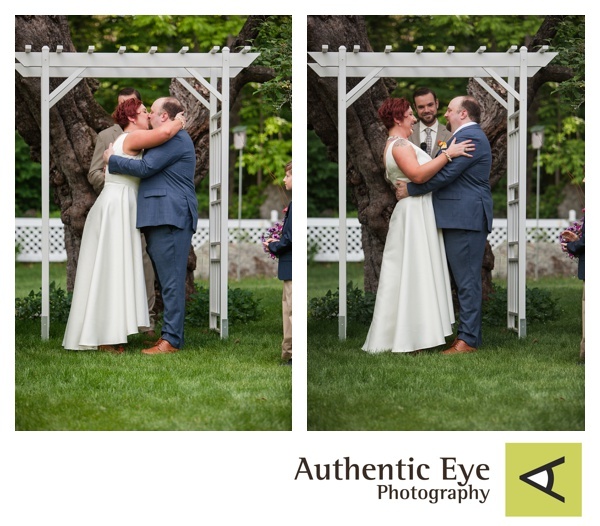 I truly enjoyed photographing every moment of this day! !